While most people focus on the unsightly appearance of mold, mold growth can actually cause symptoms similar to an allergic reaction or respiratory problems. Avoid the need for mold remediation by preventing it from growing. But how can you prevent mold from growing in your home? Here are 4 tips to help keep your home mold-free! Areas that are warm and moist are the perfect place for mold to grow and thrive. The best way you can prevent mold from growing is to keep your home clean and dry. You’ll especially want to focus on areas that are prone to wetness—tubs, sinks, bathroom floors, etc. Cleaning is the first step to prevent mold growth, but after you’ve cleaned these areas, you’ll need to make sure these trouble areas are dry. Additionally, when you are taking a long, hot shower you should turn on the bathroom fan to reduce the amount of moisture that can accumulate in your bathroom. When you experience some sort of leak or other plumbing issues, mold can quickly become a major concern. If you notice a leak, take care of it immediately to prevent mold from growing. Be sure that when areas get wet you dry them immediately and call your restoration company. Depending on how much leaked, there could be water damage a towel can’t fix. 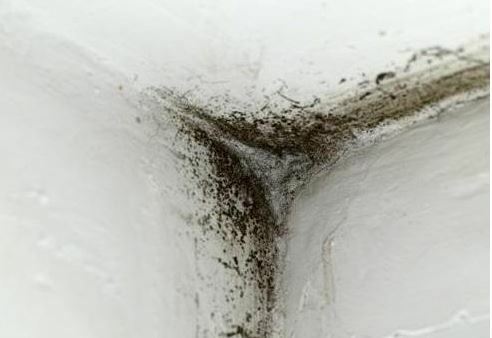 Mold thrives in areas under your home, like crawl spaces. They trap moisture and allow mold to grow without being noticed. The most effective way to remove excess moisture from your crawl space is to use a dehumidifier. It is recommended that you keep the moisture level inside your home around 50 percent. Additionally, it is recommended that you check your stored items, as these spaces could be a breeding ground for moisture and mold. Before you store items (think tents, sleeping bags, extra clothes, etc. ), check to make sure that they are clean and dry. Mold isn’t always easy to detect. Chances are if you do see it, the problem is worse than what you can see with your eyes. There are home kits that help you detect mold in your home and alert you if you need to invest in mold remediation. 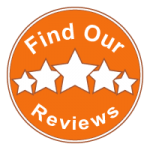 While finding mold in your home isn’t exciting, there are trusted professionals, such as Entrusted, who are trained to remove mold from your home. If you find mold growing in your home don’t remove it yourself, call Entrusted!